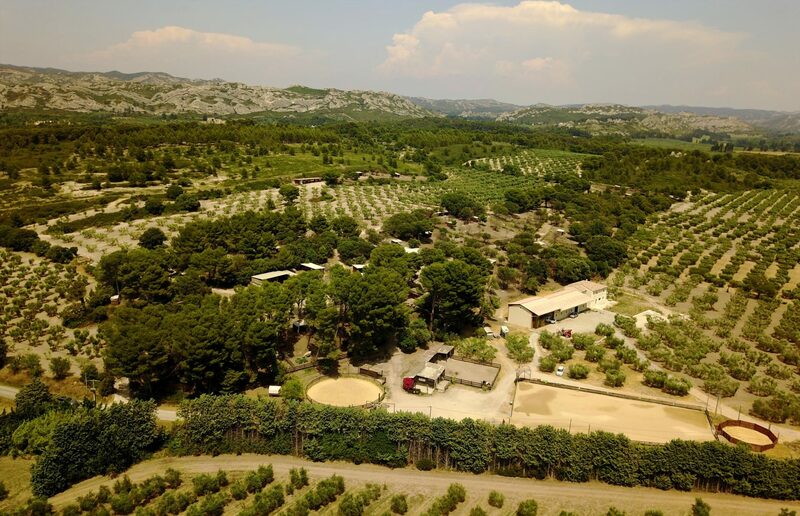 Our stables welcome you at the heart of Alpilles Natural Park and offer various Boarding Options. Enjoy our sports facilities. 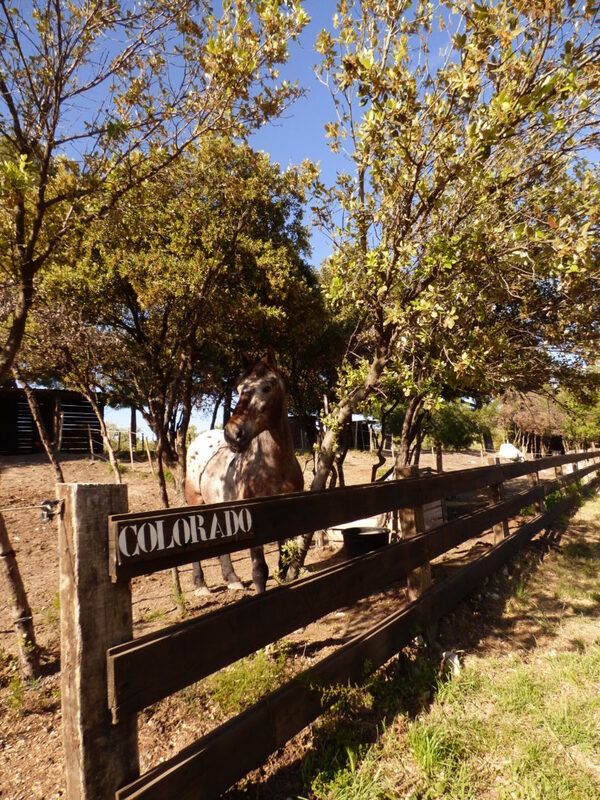 We propose wooded paddocks, under the sun and in semi-shade with a shelter to board your horse. Paddocks can be shared or individually occupied according to your needs. Horses are fed with hay or alfalfa hay twice a day. As an option and under other conditions we can give some grain to your horse. Free acess to 1 outdoor arena / 2 lunging rings / 1 indoor arena (end 2018), saddle rooms, showers and tie bars, stands, 1 club house and 2 pic-nic aeras. Le PETIT ROMAN is located over 67 hectares of nature inside Alpilles Natural Park. You can leave the ranch for immediate horse rides without crossing a road.